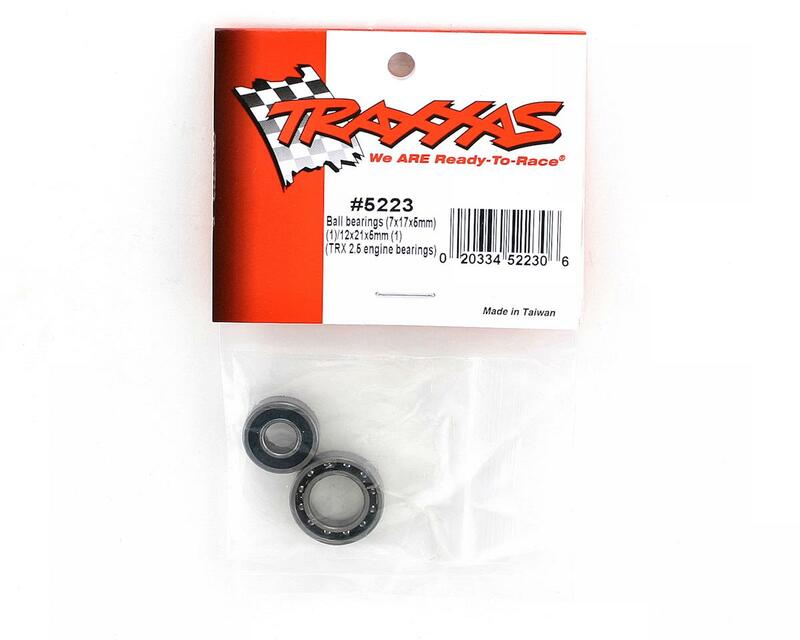 This is a pack of replacement engine ball bearings for the Traxxas TRX 2.5, TRX 2.5R and TRX 3.3 engines. 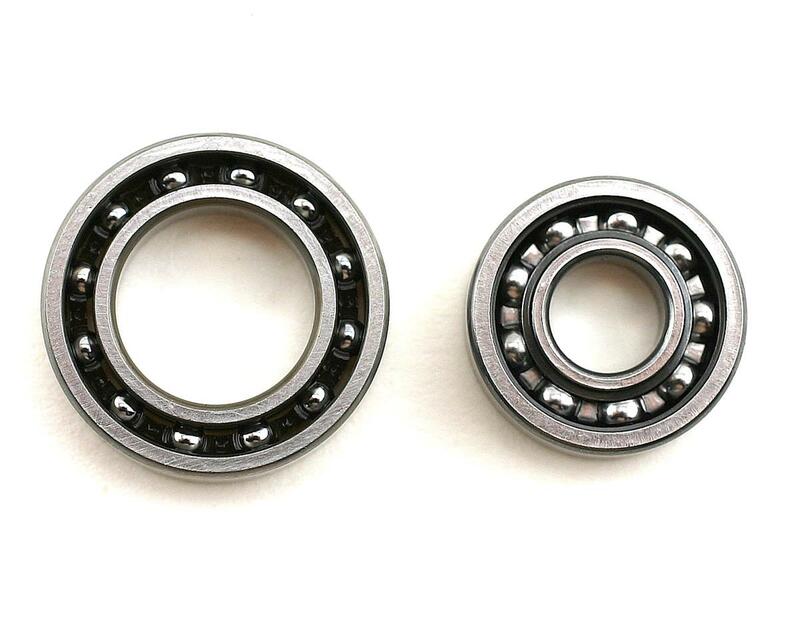 Included is one front ball bearing (7x17x5mm) and one rear ball bearing (12x21x5mm). 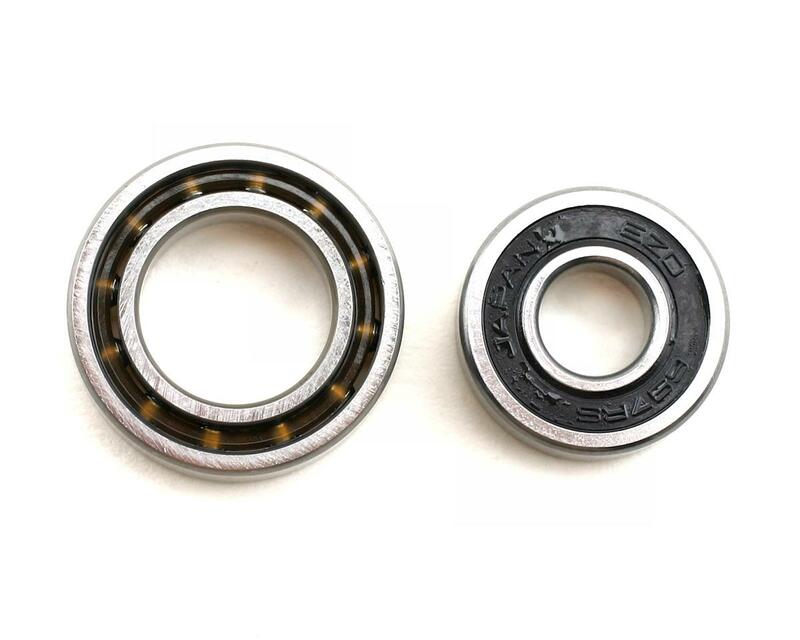 this set will also fit most .12 novarossi engines.